When it comes to supercar rumors, we prefer ‘em the same way we like our steak: hot, fresh and real, real juicy. 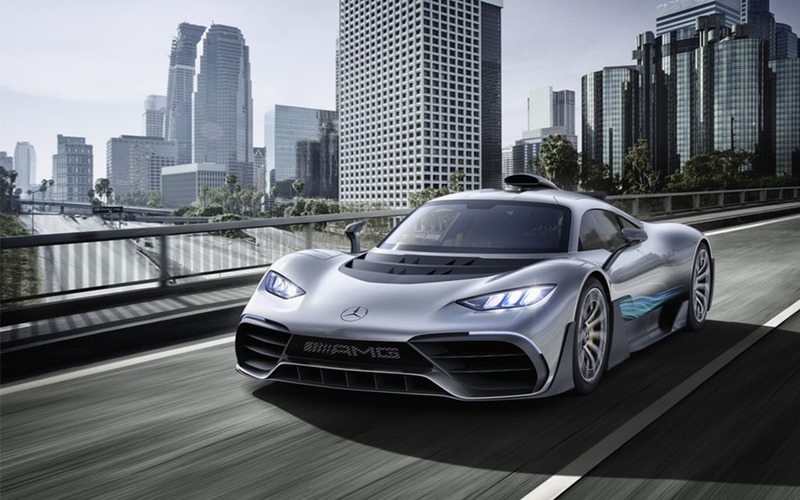 That’s why it’s such a thrill that the rumor about Mercedes-AMG having a 1,000-HP hypercar on the way — one of the juiciest in recent memory — has turned out be to true. 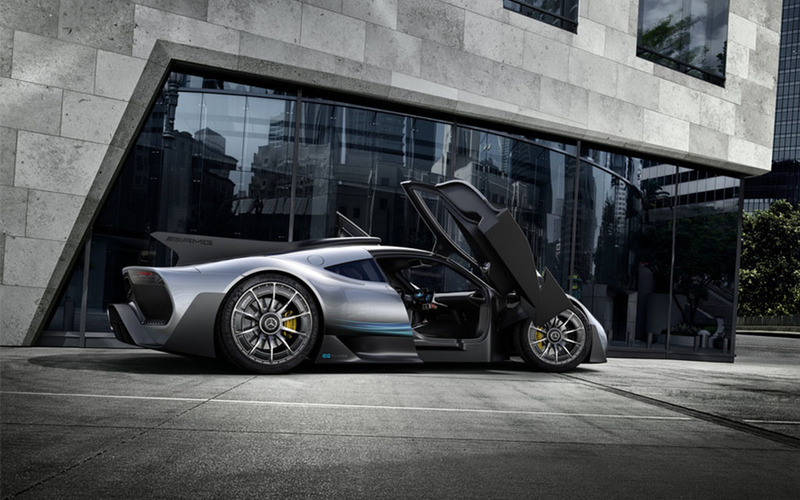 Appearing in the carbon-fiber-flesh for the first time at the Frankfurt Motor Show, the Mercedes-AMG Project One is a high-performance hybrid that’s inspired by cars that race on Formula One tracks, yet is (somehow) cleared for and capable of street-legal driving. 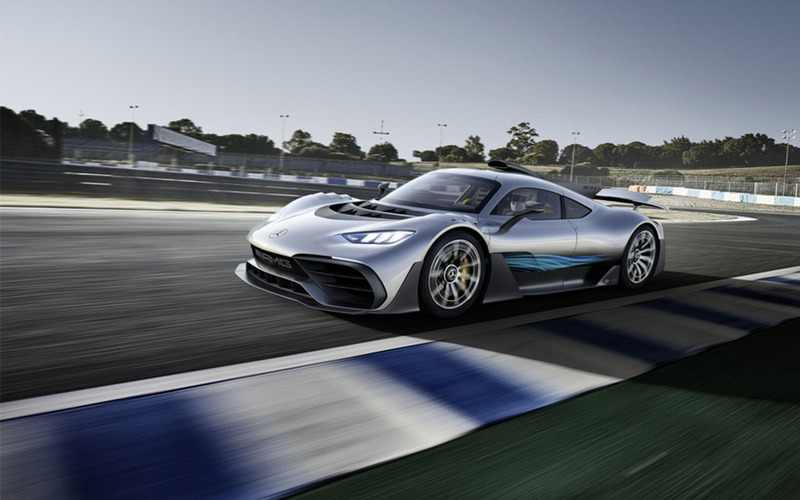 Able to do 0-124 MPH in less than six seconds and top out at more than 218 MPH, the Project One has a 1.6-liter V6 engine under the hood, a direct-injection number that happens to have an electric motor built into its turbocharger and another e-motor attached to its crankshaft. As a cherry on top, there’s 160-HP e-motors fixed to each of the front wheels. Already spoken for by a number of applicants who plunked down six-figure deposits, the $2.5 million car will be limited to a run of just 275 models and should be hitting the Autobahn in 2019.